Microsoft has announced that it is launching the Surface Studio 2 in various new markets, including India. 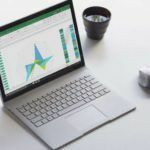 While the company hasn’t announced the exact launch date, Surface lovers can finally rejoice now that Microsoft is bringing something to India that can compete with the iMac Pro. We still don’t know how dearly the Surface Studio 2 will be priced in India, but we will report back whenever we get that information. 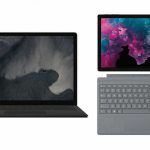 The Redmond-based software giant is also launching the Surface Laptop 2, Surface Pro 6, and the Surface Headphones in various other markets. Just to remind you, the Surface Laptop 2 and the Surface Pro 6 were launched in India last year. Microsoft will soon compete with Bose, Sennheiser, and Sony in eight new markets by launching the Surface Studio Headphones. The company’s active noise cancellation headphones in Australia, Austria, Canada, France, Germany, Ireland, New Zealand, and Switzerland. We hope Microsoft brings it to other markets soon. The Surface Laptop 2 is being launched soon in these markets: Bahrain, Belgium, Denmark, Finland, France, Italy, Kuwait, Luxemburg, the Netherlands, Norway, Oman, Poland, Portugal, Qatar, Saudi Arabia, Spain, Sweden, Switzerland, and the UAE. The Surface Pro 6 will soon be launched in these nineteen countries: Bahrain, Belgium, Denmark, Finland, France, Italy, Kuwait, Luxemburg, the Netherlands, Norway, Oman, Poland, Portugal, Qatar, Saudi Arabia, Spain, Sweden, and the UAE. Microsoft is launching the Surface Studio 2 in nineteen markets worldwide, including Austria, Denmark, Finland, France, Germany, India, Ireland, Italy, Kuwait, the Netherlands, Norway, Portugal, Qatar, Saudi Arabia, Spain, Sweden, Switzerland, the UAE, and the UK. Microsoft’s first Surface-branded headphones have an excellent yet simplistic design. The ring on the Surface Headphone’s left earcup can be rotated to adjust noise cancellation strength, while the ring on the right earcup can be rotated to adjust volume. 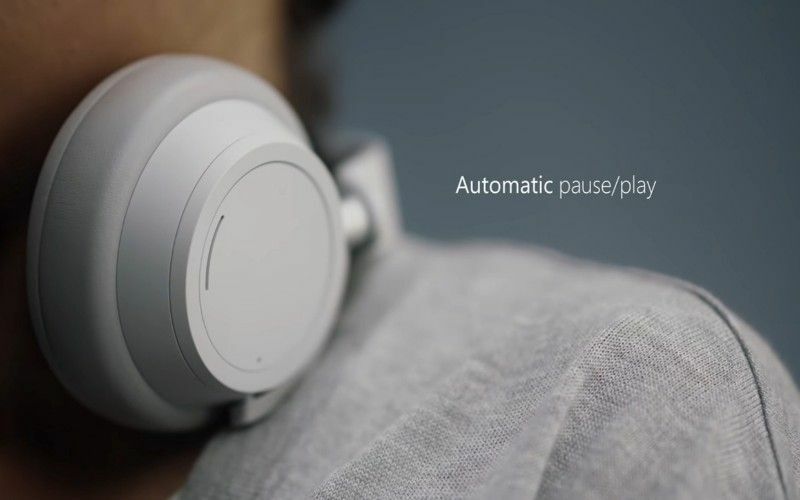 Music automatically pauses when the headphones are removed and then resumes when they’re worn again. The headphones also support Cortana and they also come with a futuristic USB Type-C port for charging. Unfortunately, Cortana support doesn’t seem to live in markets outside of the US as of now. 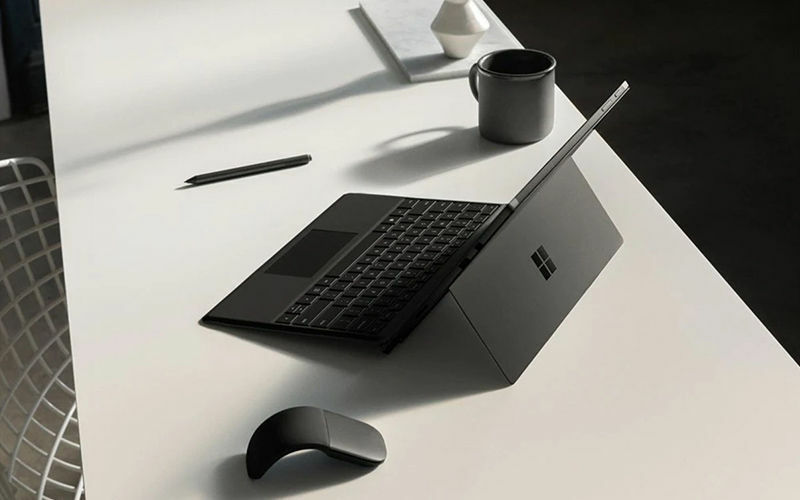 The Surface Laptop 2 is the traditional laptop from Microsoft running Windows 10, and it features a 13.5-inch PixelSense Display with touchscreen and 3:2 aspect ratio. The laptop features 8th Generation Intel Core i5 or Core i7 processor, 8GB or 16GB RAM, and 128GB/256GB/512GB storage. There is a Windows Hello compatible 720p IR webcam, stereo microphones, and OmniSonic stereo speakers. 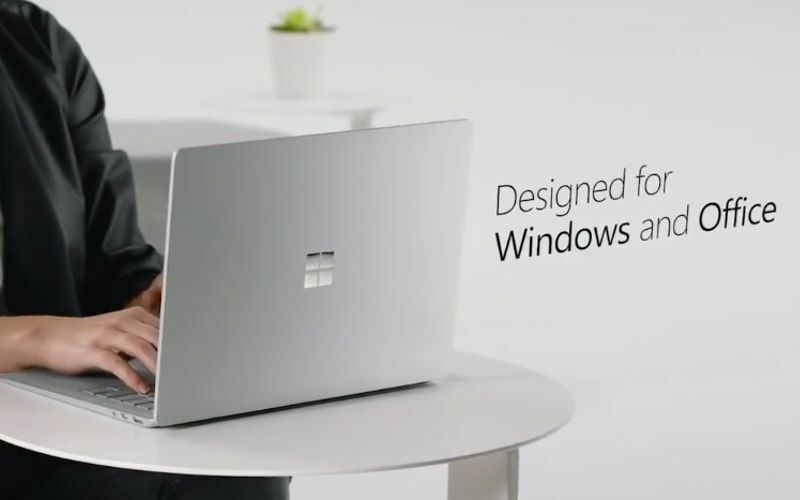 Connectivity features include Wi-Fi b/g/n/ac, Bluetooth 4.1, a USB 3.1 Type-A port, a Mini DisplayPort, a 3.5mm headphone jack, and a Surface Connect port. Microsoft claims that the Surface Laptop 2 can last up to 14.5 hours on a single charge. 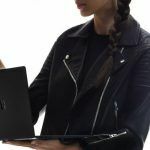 Surface Pro 6 is Microsoft’s sixth-generation 2-in-1 device with an adjustable hinge. It runs Windows 10 and has a 12.3-inch PixelSense Display with 10-point multitouch and 3:2 aspect ratio. It is equipped with an Intel Core 8th Gen i5-8250U or i7-8650U processor, 8GB/16GB RAM, and 128GB/256GB/512GB/1TB of SSD storage. The convertible device can be used as a tablet or a laptop, and it is compatible with the Surface Dial and the Surface Pen. 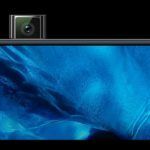 It has a 5MP front-facing webcam with autofocus, Windows Hello authentication, and 1080p video recording. At the rear, the Surface Pro 6 has an 8MP camera with autofocus, and 1080p video recording. The laptop has dual microphones and 1.6W stereo speakers. 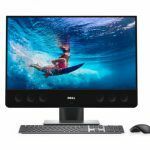 Connectivity features include gigabit Wi-Fi, Bluetooth 4.1, a USB 3.0 Type-A port, a Mini DisplayPort, a Surface Connector port, and a microSDXC card reader. Claimed battery life is up to 13.5 hours of continuous video playback on a single charge. 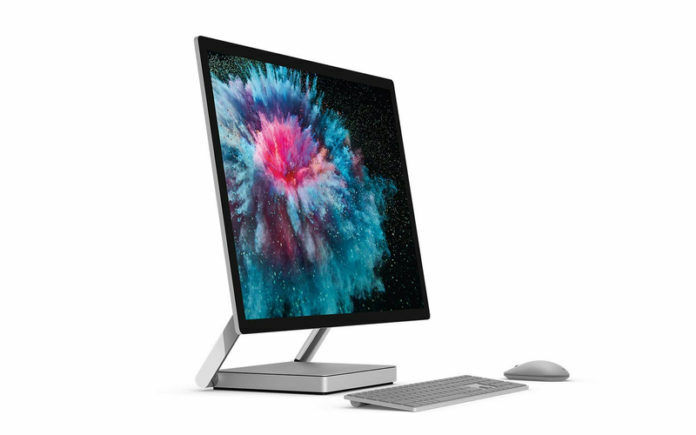 Surface Studio 2 is Microsoft’s second-generation all-in-one PC. It has a massive 28-inch PixelSense display with 4500×3000 pixels, 10-point multitouch, and a 3:2 aspect ratio. The Windows 10 running PC is equipped with an Intel Core i7-7820HQ processor, 16GB or 32GB DDR4 RAM, 1TB or 2TB SSD storage, and a full-sized SDXC card slot. It comes with either Nvidia GTX 1060 6GB VRAM GPU or an Nvidia GTX 1070 8GB VRAM GPU. 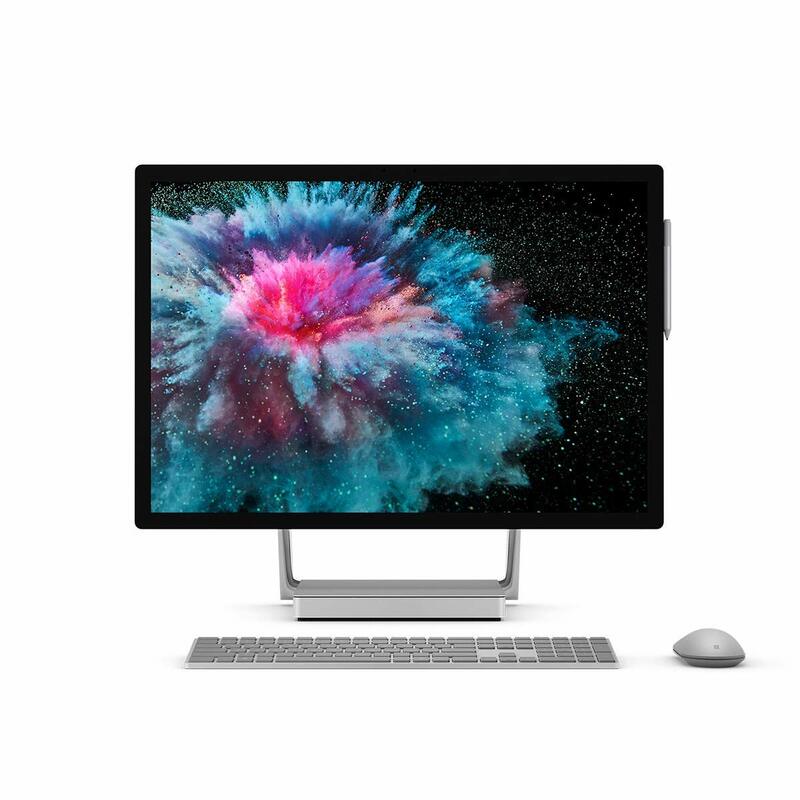 The Surface Studio 2 has 5MP front-facing webcam with Windows Hello IR authentication, dual-microphones, and 2.1-channel stereo speaker setup with Dolby Audio. There are four USB 3.0 Type-A ports, one USB 3.1 Gen 1 Type-C port, a gigabit Ethernet port, and a 3.5mm headphone jack. Wireless connectivity features include dual-band Wi-Fi a/g/b/n/ac, Bluetooth 4.0, and Xbox Wireless built-in. The PC comes with the Surface Keyboard, Surface Mouse, and a Surface Pen.